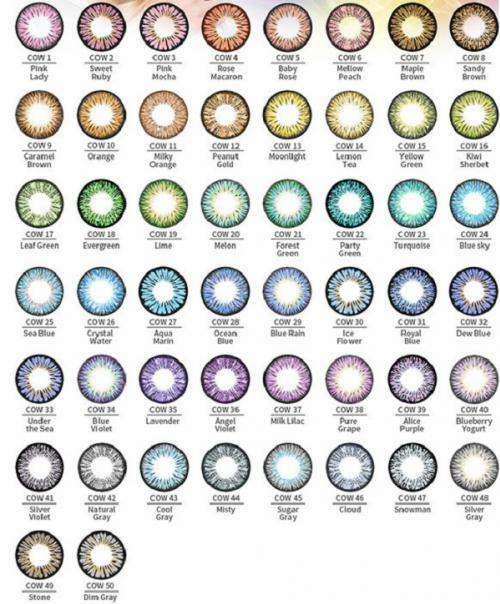 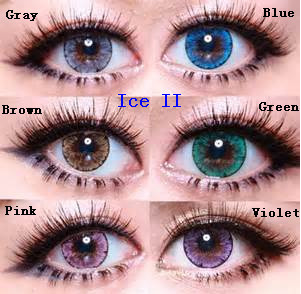 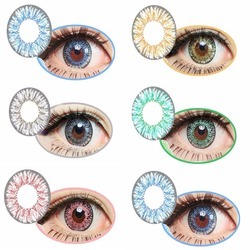 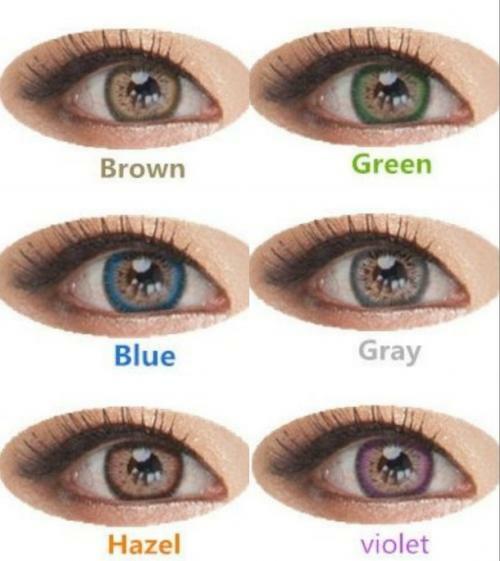 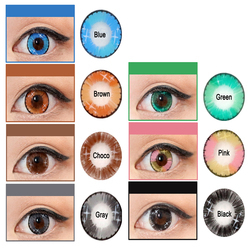 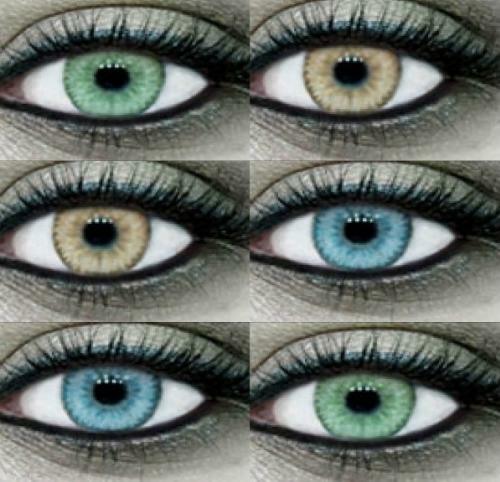 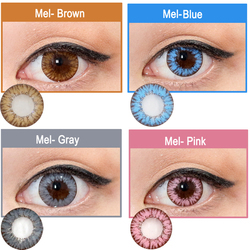 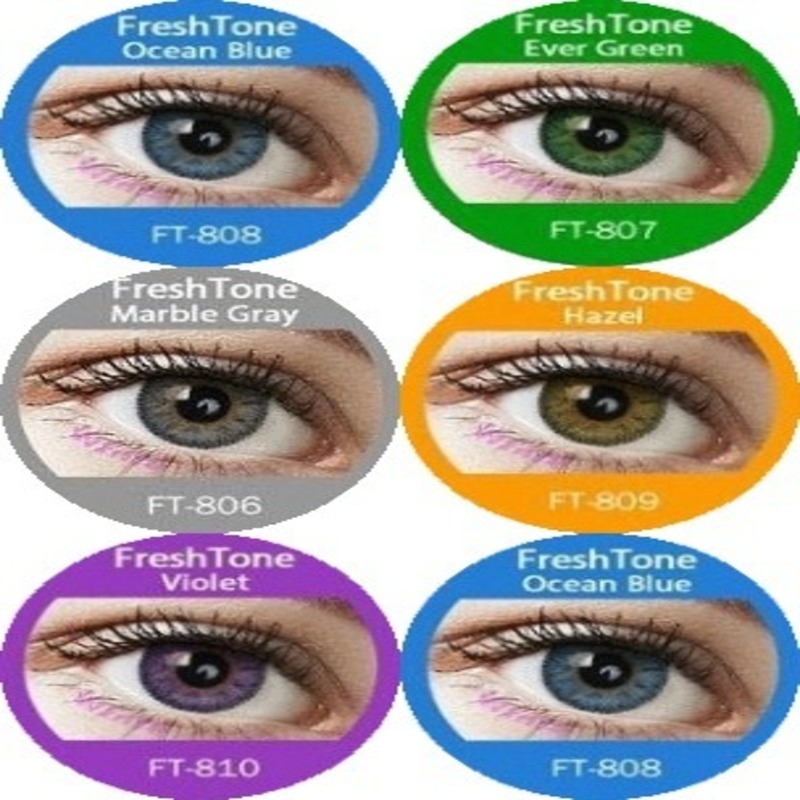 Browse our huge range of Fashion Lenses and Coloured Contact lenses in different shades and styles. 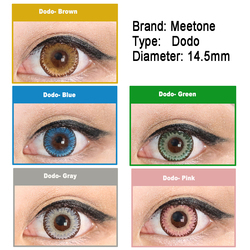 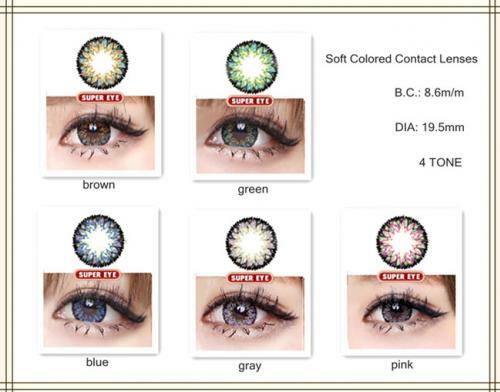 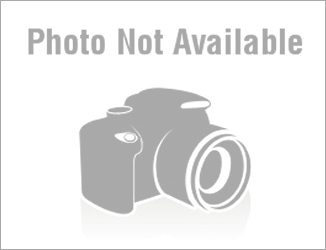 These contact lenses are carefully picked to bring attention to your eyes with subtle style. 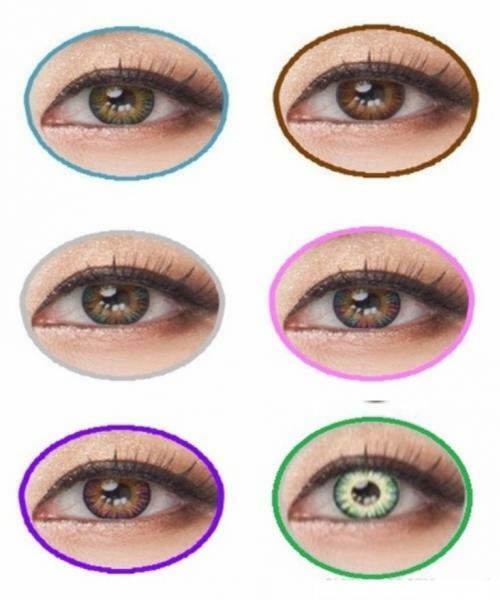 They will make a big difference to your appearance. 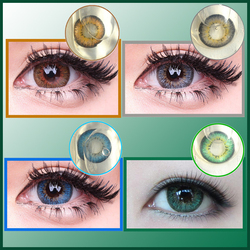 Lenses comes without vision correction, for non-prescription use so everyone can change the eye colour for any occasions whether it is for wedding, photo shoot, nightclub, convention or any time you would like! 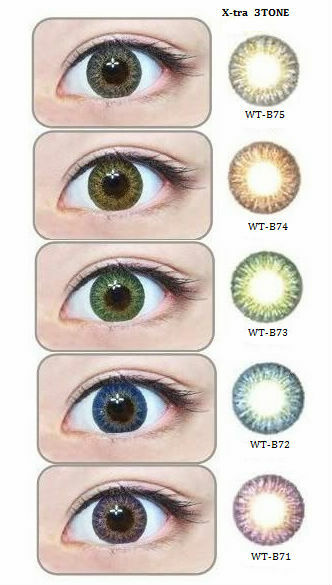 Each and individual family comes with different colours. 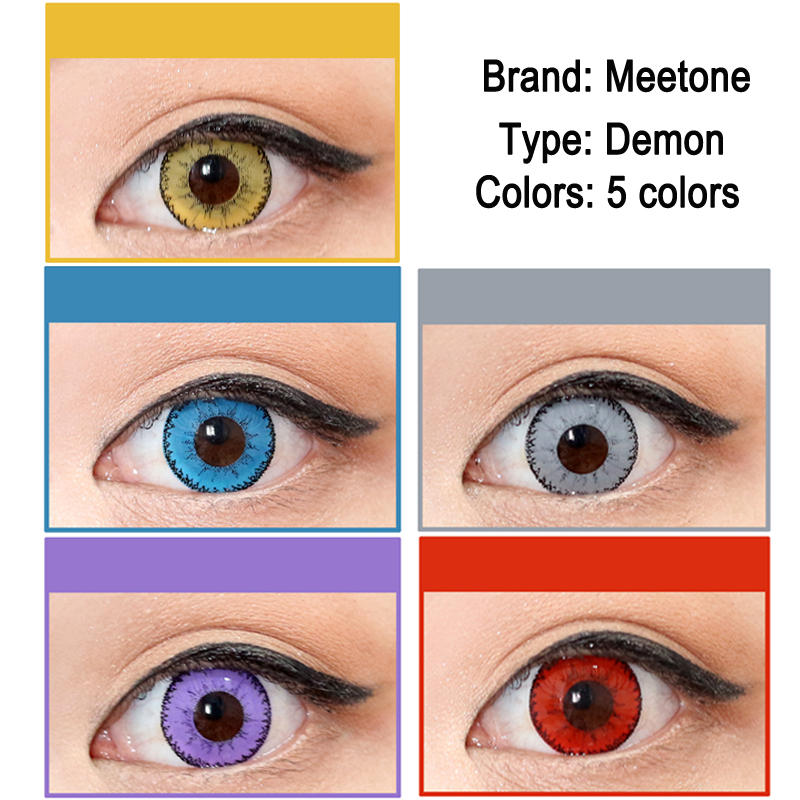 You can filter from the left coloumn or check for each individual category, as you prefer! 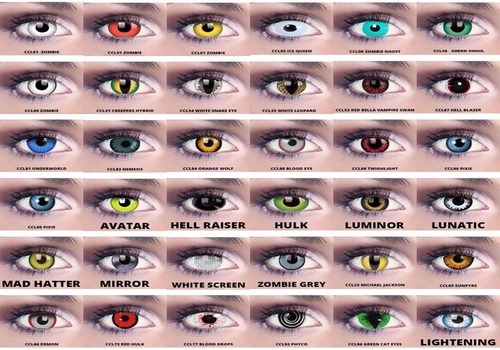 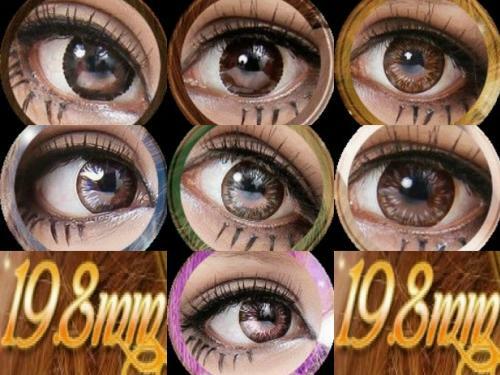 If you are looking for a shocking look, check our crazy contact lenses - perfect for cosplay and fancy dresses accessories!